You are here: Home › FAQs › Q. 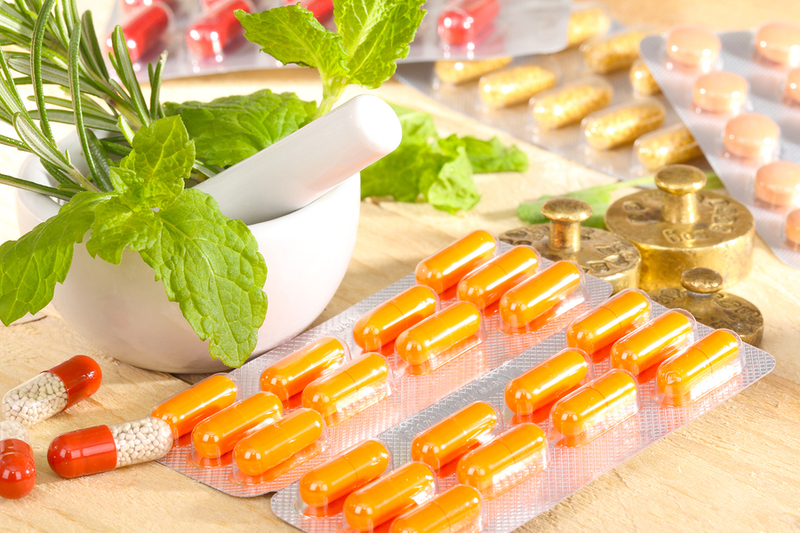 Can homeopathic remedies be used beside conventional medicines? Q. Can homeopathic remedies be used beside conventional medicines? Answer: Yes, the two can be safely used together – with some qualifications. Homeopaths base their prescriptions on the unique symptoms of your health problem. If conventional medicines have altered or suppressed those symptoms, or introduced new and misleading ones through side-effects, the homeopath’s task becomes more difficult; a prescription has to be made on the partial ‘symptom picture’ of remaining or unaltered symptoms, or on the symptoms that existed before the conventional medicine was given. If enough of these symptoms remain, or can be remembered by the patient, good results are still achievable. On starting homeopathic treatment, you should monitor any symptoms that have been controlled by your conventional medications as improvements from the homeopathic remedy may gradually reduce your need for these drugs. This is especially true with conditions such as high blood pressure or elevated blood sugar levels; readings may drop to dangerously low levels should conventional medicines continue to be taken at doses no longer needed. Similar concerns apply with other drugs such as steroids and thyroid medications. And finally, it goes without saying that conventional medicines on which you are dependent should not be stopped or changed when having homeopathic treatment. Rather, their doses should be adjusted in response to changing needs and in consultation with your prescribing doctor or physician.